Conspiracy theories: Gotta love 'em! - And a very few of them are even true! Grab one today before they are all sold out! When you talk about some things, are you talking about things like these : https://www.mql5.com/en/forum/174385/page130 ? Looks like autocomplete in metateditor stops working when the cursor reaches position 256 or higher within a single line (if you brake up the line into multiple lines it will work again). I do not know what happens with such long lines in some cases when compiled. "client account differs from the account in trade position'63516'"
Meaning : metatrader can open an order on the WRONG ACCOUNT!!! have you found a way to solve or avoid it? 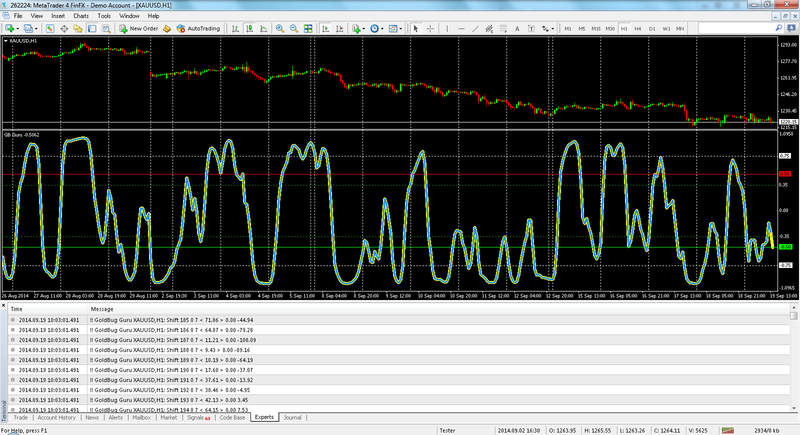 and only on one of my cloned MT4 instance?!? Is probably due to some broker's server updates? And witch build you find more "stable"? 625, 646 or 670? No, I haven't found any solution for that. My broker updated to 670, but frankly I do not see much difference among any of the versions so far. Here’s a really ugly user memory bug. I have been debugging someone else’s code to find why the indicator was stopping by using Option Strict. 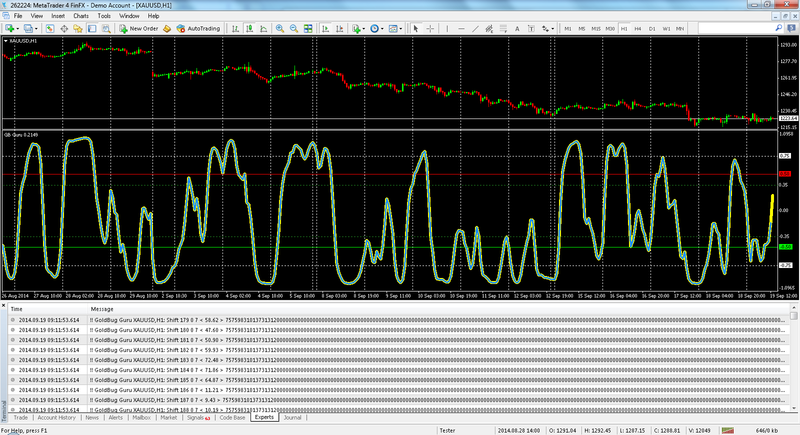 With it, I found that the indicator, an RSI variant, was occasionally calculating an intermediate result with extremely large values, like 250 digits before the decimal point! This caused a division by zero in the Fisher transform in the indicator. What I finally found that MetaQuotes Terminal version 670, was changing the indicator memory location to cause the errors whenever certain Terminal actions were performed, like adding another indicator to existing window 1 for example. It also occurred during drop down menu operations when I tried to get screen prints of the issue. This problem seems to be related to Mouse movement. Once the Terminal action was completed or canceled, the calculations reverted to producing normal values, in my case 0.00. So the result is: running the indicator without Strict produces valid results; whereas with Strict checking enforced, the indicator fails. I have also found out that this memory access issue is not totally consistent. Actions that caused the issue may not be repeatable after restarting Terminal. However, by using the right click menu and selecting “Save as Picture” or “Properties” or other input screens and then moving the mouse over the OK & Cancel buttons can usually cause the problem. While I don’t want to sound paranoid, I suspect MetaQuotes is routinely gathering data from our machines by issuing some type of web request that is emulating mouse movements to trigger Terminal to perform actions which result in changing the indicator’s memory space. This goes along with Mladen’s previous post about the size of outbound internet traffic produced by Terminal. It certainly makes us wonder why we are risking out funds using this software. Metatrader compiler does not know the difference between the libraries extensions.